The DJ Mag Top 100 DJ 2014 results have been released 🙂 yaaaaay. Even while the list continues to gather criticism and hatred, the DJ Mag’s Top 100 list has become one of the most talked about contests in electronic music history. 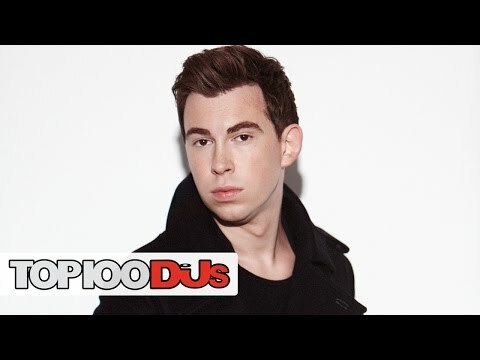 For the second consecutive year, Hardwell has been crowned as the DJ Mag Top 100 2014 champion. The Revealed Recordings founder and global festival staple performer held the number one slot once again this year ahead of Dimitri Vegas and Like Mike who have jumped 4 slots to position 2, joining Trance icon Armin Van Buuren and high-riser Martin Garrix who has improved by 36 slots in the top five of a year of mixed results across the board. As much as we did not want to believe it last week, the leaked list was truly the real deal. Next story 6:AM Entertainment announces Clouds!